This version supports Traditional & Simplified Chinese subtitle. *The Main content of this version is the same as US version. Please be careful of the duplicate purchase. ※This item is also offered in a pack. 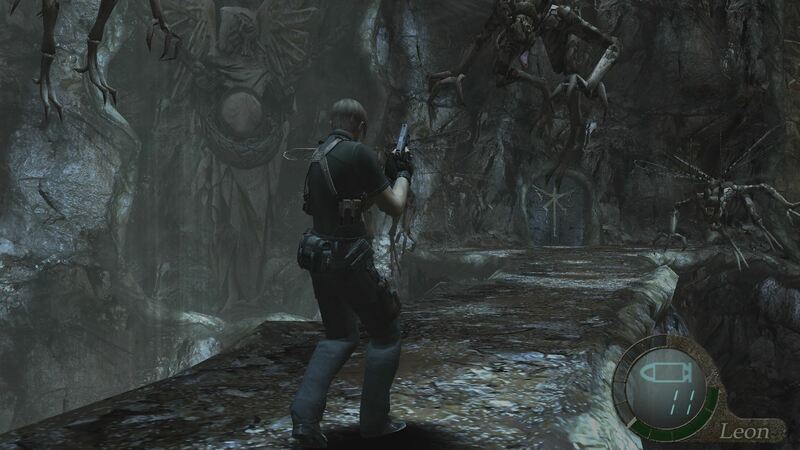 Resident Evil 4 arrives on PlayStation®4 in full 1080p HD with an increased frame rate. 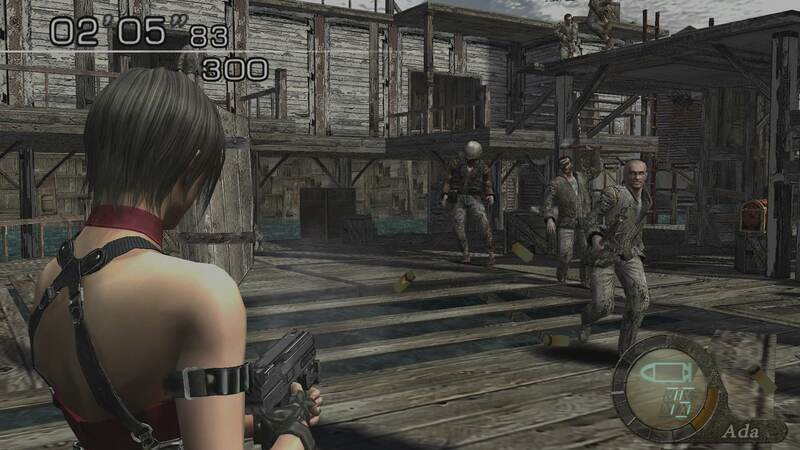 This revolutionary masterpiece represented a turning point for the series as it brought the gameplay to a third-person over-the-shoulder perspective for the first time. 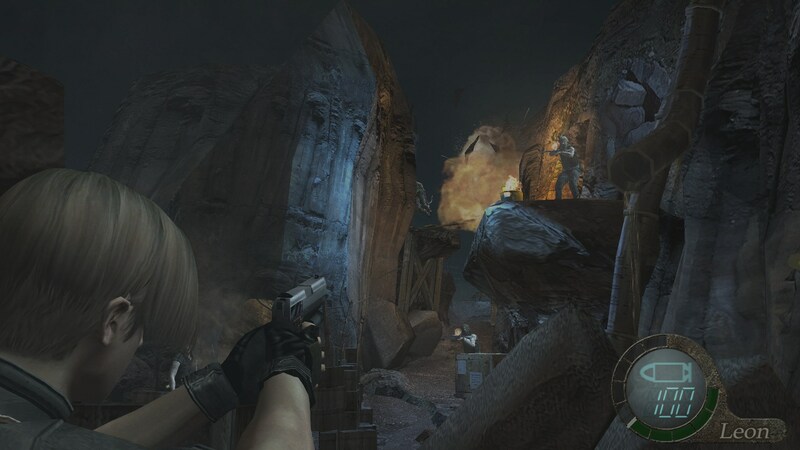 Featuring a thrilling storyline taking place after the destruction of Umbrella Corporation, Resident Evil 4 not only changed the course of Resident Evil, but influenced countless other titles as well. ©CAPCOM CO., LTD. 2005, 2016 ALL RIGHTS RESERVED.